We aim to challenge all pupils, including those with special educational needs, to achieve more than they first think is possible. 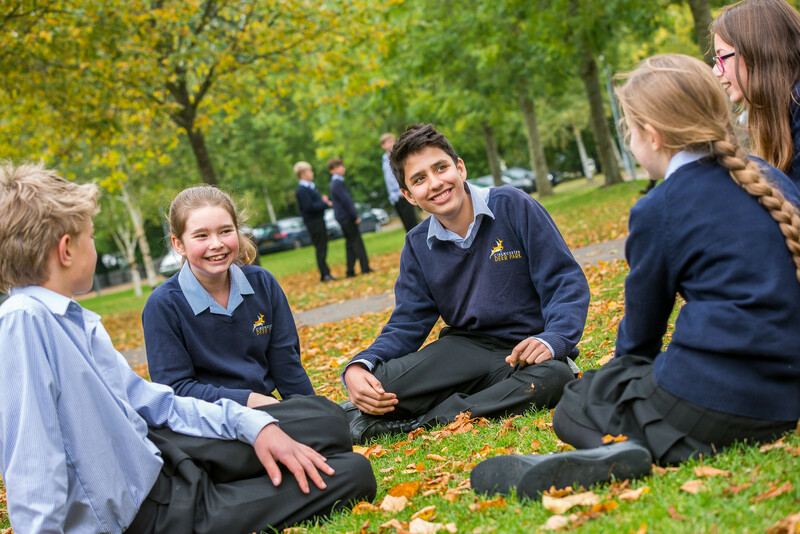 Therefore, we ensure all pupils have their needs met and that they receive their entitlement to a broad, balanced and relevant curriculum that prepares them for life in modern Britain. support all pupils with special educational needs so that they can become confident individuals and make successful transitions into adulthood, further education or training and employment. including pupils who have visual or hearing needs, or a physical disability that affects their learning. support for individual pupils by prompting engagement, building confidence and encouraging participation. Further information on how Cirencester Deer Park School identifies and supports pupils with Special Educational Needs can be found on our Educational Needs Policy on our Reports and Policies page, or a hard copy will be sent to you on request. If you have any concerns about your child having a special educational need, please contact our Special Educational Needs Coordinator, Mrs Lindsay Crew, on 01285 653447 or email her on senco@deerparkschool.net. Alternatively, you can speak to our SENCO at our Parents’ Evenings or by appointment. You can also contact your child’s tutor, Pastoral Manager or Head of Key Stage should you prefer.